One of my favorite window lit bridal portraits during Humaira' Valima. 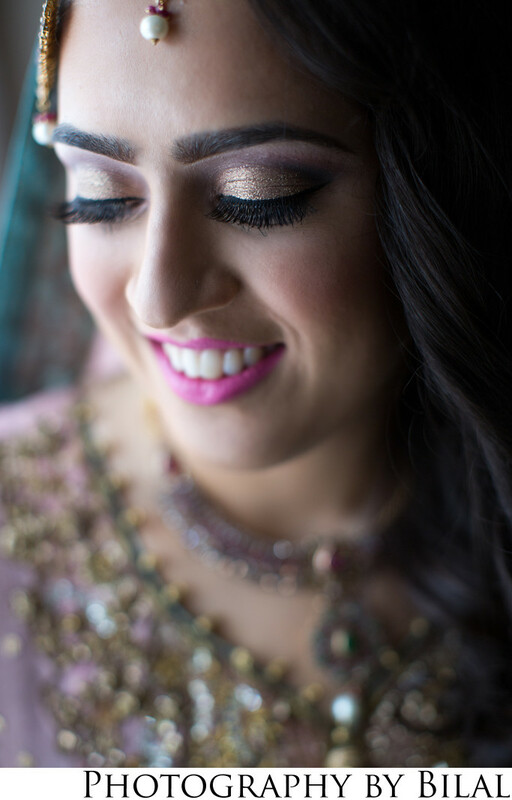 A Pakistani wedding is typically 3 days with the Valima being the last day (mostly just a reception). This photograph was taken in the Heldrich in New Brunswick, NJ. Location: 10 Livingston Ave, New Brunswick, NJ 08901.